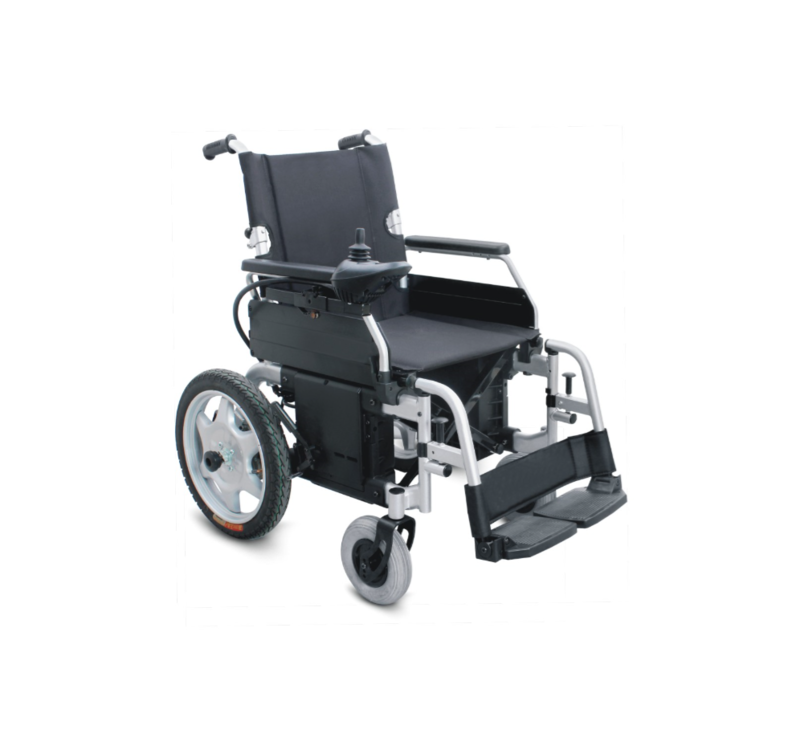 Electric Wheelchair Motorized FS111AF1 a motorized wheelchair, power chair, electric wheelchair or electric-powered wheelchair (EPW) is wheelchair that is propelled by means of an electric motor rather than manual power. 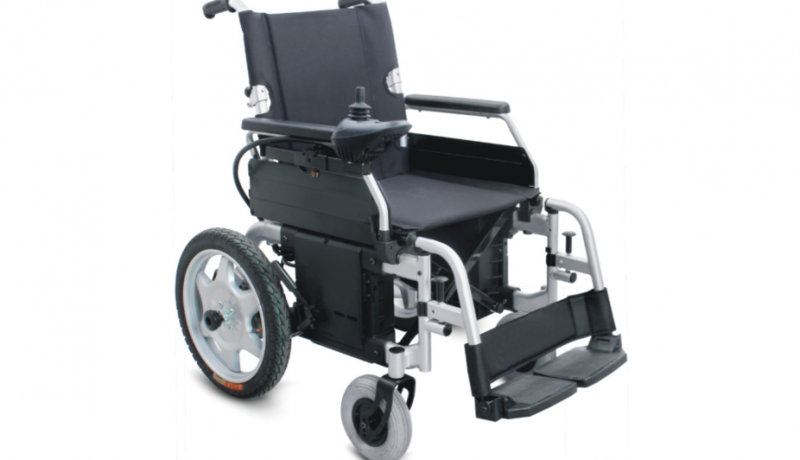 Motorized wheelchairs are useful for those unable to propel a manual wheelchair or who may need to use a wheelchair for distances or over terrain which would be fatiguing in a manual wheelchair. 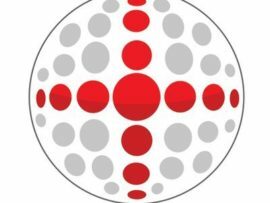 They may also be used not just by people with ‘traditional’ mobility impairments, but also by people with cardiovascular and fatigue based conditions.